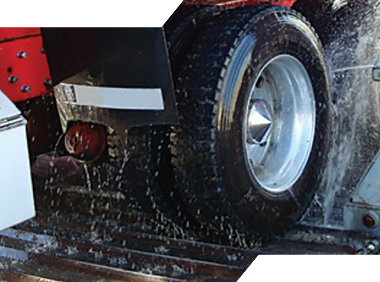 If you need a tough, reliable wheel wash with high effectivity, Neptune is your first and last choice. Why? 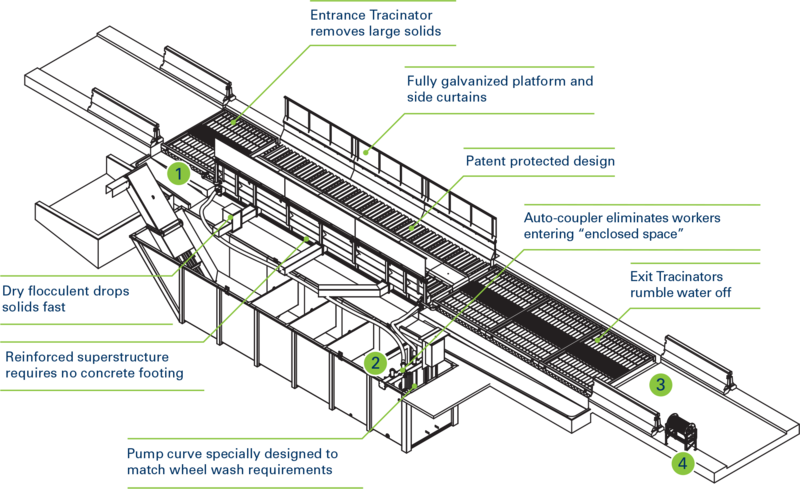 Because we manufacture the industry’s best systems. Rugged. Thorough. Built to last longer, built to wash better than any other system. We’re better because we started out as end users ourselves. Our third-generation excavation business needed a system that exceeded regulations, one that would hold up under the most demanding conditions. We couldn’t find what we wanted, so we built it ourselves. We now manufacture right here, in Hot Springs, Arkansas. Over 700 of our systems are on the job in North America. Our customers tell us they rely on our high-volume, low-pressure design because they wash better, put much less strain on pumps and almost never breakdown. 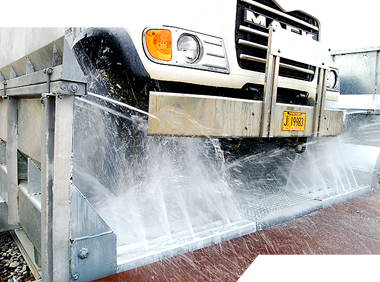 When a truck’s wheels roll off a Neptune wash platform all you see is rubber. With more than a decade of design innovation we have figured out what works. Neptune systems have consistently demonstrated they are the most reliable on the market. Who needs a system that includes the headache of constant breakdowns? While others are heading to the scrap heap, Neptune wheel washes are still going strong. 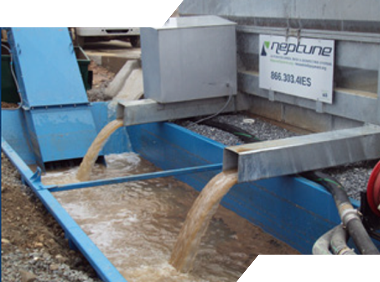 Every year we go to sites to pull out a low-quality offshore or home-built wheel wash and install a Neptune. 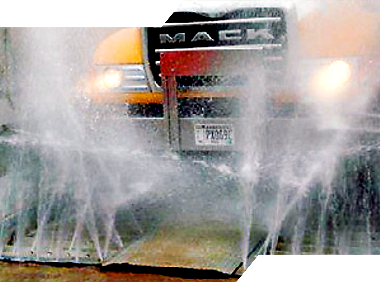 The Maximus Series was designed for maximum versatility when it comes to applications and working conditions. 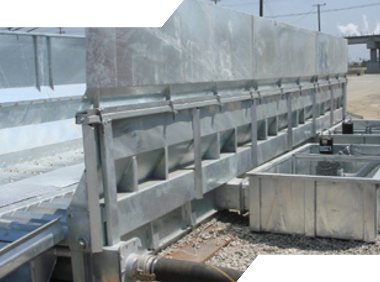 The Maximus wash platform and solids tank can be configured for temporary, relocatable or permanent installations.